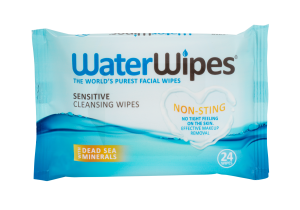 My competition to win a 12 month supply of WaterWipes facial wipes closed last night as I jetted back from my family summer holiday. Task number 1 this morning (anything to avoid the washing) was to draw the names of two lucky winners with the help of random.org. ……….Laura K and Fergal C. Congratulations. I have sent you both an e-mail and I hope you find them helpful. 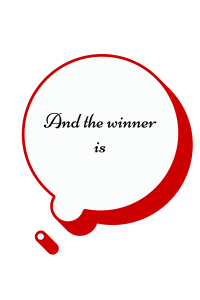 Thanks to everyone for entering what has been another very popular giveaway on the blog. Stay tuned to Learner Mama by subscribing to the blog via E-mail by just popping your e-mail into the box on the right hand side (or down below if you are on a mobile device) and click subscribe.